THE TITLE! 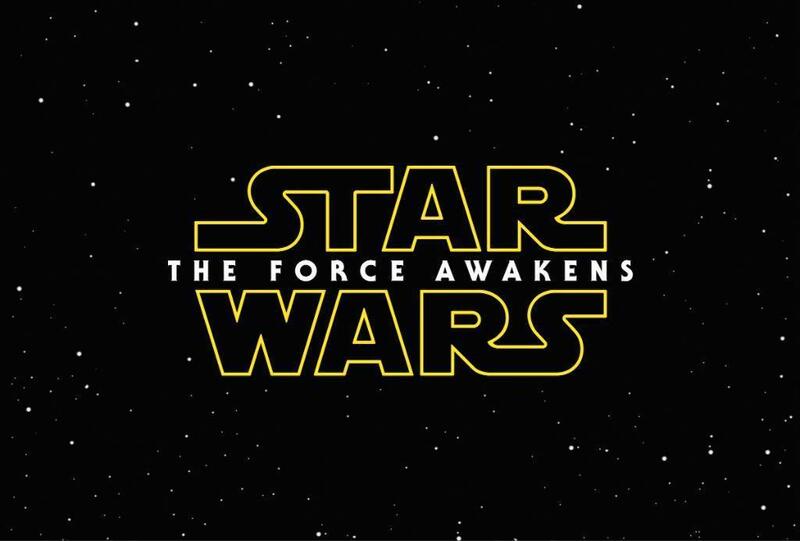 Star Wars: Episode VII The Force Awakens! StarWars.com announced the new title of Star Wars: Episode VII. It is a very different title from those George Lucas picked in the past. But from what we’re hearing as of late, it is a very apt title.